“This last election cycle, we’ve seen a whole new level of energy that has emerged through a lot of fresh faces, and the party has moved in that direction and wants to hear new ideas and different messages,” Norm Sterzenbach, a former executive director of the Iowa Democratic Party who now is a consultant, told McClatchy. 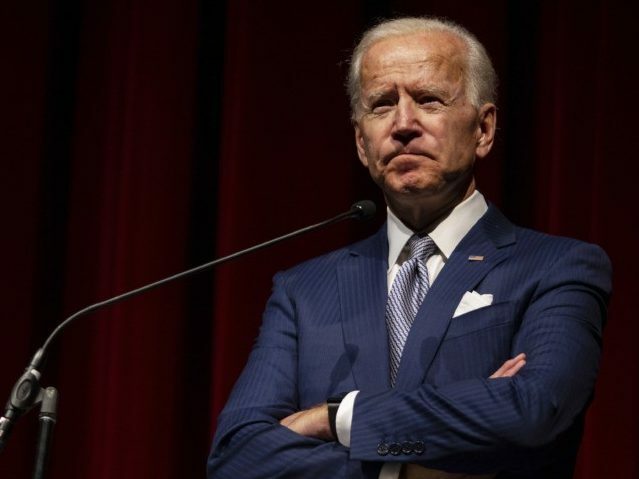 “I’m not convinced Biden is the right way to go at this point in time,” Jim Manley, a Democrat operative said in the McClatchy report. McClatchy quotes an anonymous source when comparing a Biden presidential bid with Hillary Clinton’s failed campaign. A strategist who is named in the McClatchy piece puts identity politics into the analysis of Biden’s chances to finally make it to the White House. But experience counts, another Democrat pollster said in the McClatchy report. But sometimes the longer one’s record, the more problematic the campaign trail can be. More than six in 10 Democratic and Democratic-leaning voters say former Vice President Joe Biden should make a run for president, according to a recent CNN poll conducted by SSRS, and half of all Americans say they would be at least somewhat likely to back him should he run for the White House. Among Democrats, Biden has greater support than anyone else tested: 44 percent say they are very likely to support him, 32 percent say so of Harris, 30 percent Vermont Sen. Bernie Sanders, 21 percent Massachusetts Sen. Elizabeth Warren, 19 percent New Jersey Sen. Cory Booker, and 15 percent former Texas Rep. Beto O’Rourke.